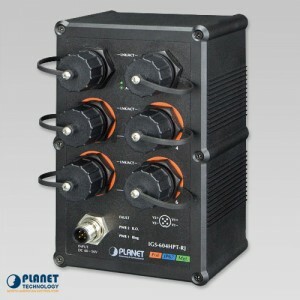 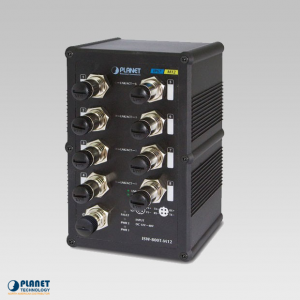 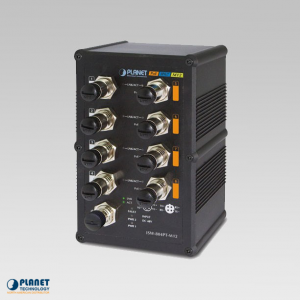 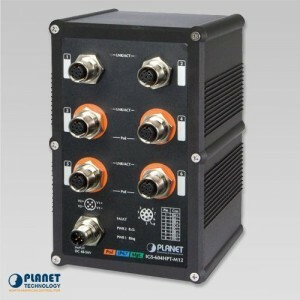 PLANET’s IGS-5226-4P2T, an Industrial Layer 2+ Managed Ethernet Switch, comes with an IP50-rated industrial case, 4-port 10/100/1000T 802.3at PoE, 2-port 10/100/1000T, and static Layer 3 routing, providing a high level of immunity against electromagnetic interference and heavy electrical surges which are usually found on plant floors or in curb-side traffic control cabinets. 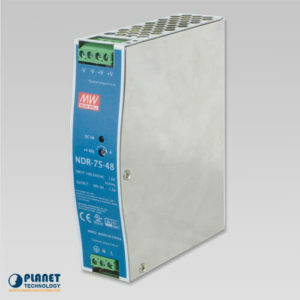 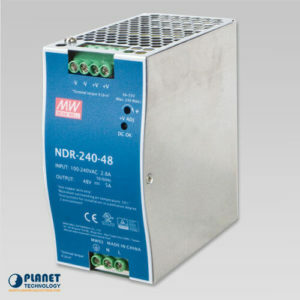 The IGS-5226-4P2T can be easily mounted on a DIN rail or wall taking up less space. 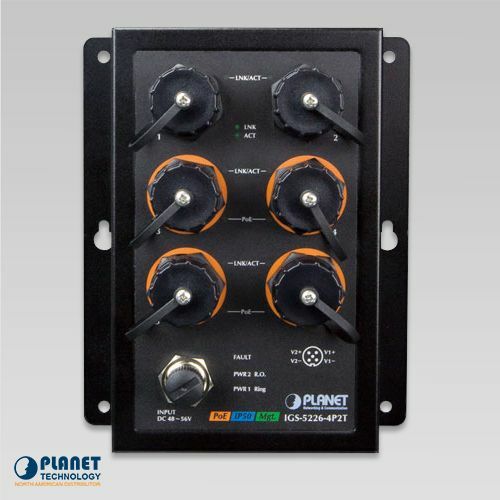 Each of the four Gigabit PoE+ ports provides 36 watts of power, which means a total power budget of up to 144 watts can be utilized simultaneously without considering the different types of PoE applications being employed. 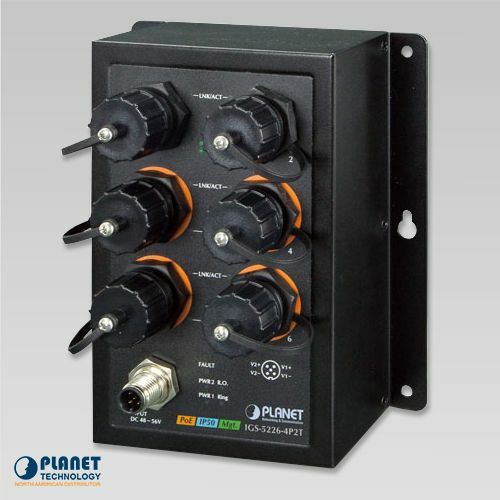 It also provides a quick, safe and cost-effective Power over Ethernet network solution to IP security surveillance for small businesses and enterprises.